Ailey Artistic Director Robert Battle discusses the creative choreographic process in conversation with choreographer Ronald K. Brown. The evening will include a dance film by Juel D. Lane entitled Daydream as well as a solo and duet from his work Touch & Agree, Camille A. Brown performing a solo from her work Mr. Tol E. RAncE, and PICTOGRAMS by Netta Yerushalmy. Ailey Artistic Director Robert Battle moderates a discussion about what arts institutions have been and are doing to nurture new voices across genres. Panelists include Thelma Golden (Director and Chief Curator of The Studio Museum in Harlem), Rennie Harris (Founder of Rennie Harris Puremovement and Ailey’s 2018–19 Artist-in-Residence), Tarell Alvin McCraney (playwright), Shanta Thake (Senior Director of Artistic Programs at the Public Theater), and Darren Walker (President of The Ford Foundation). 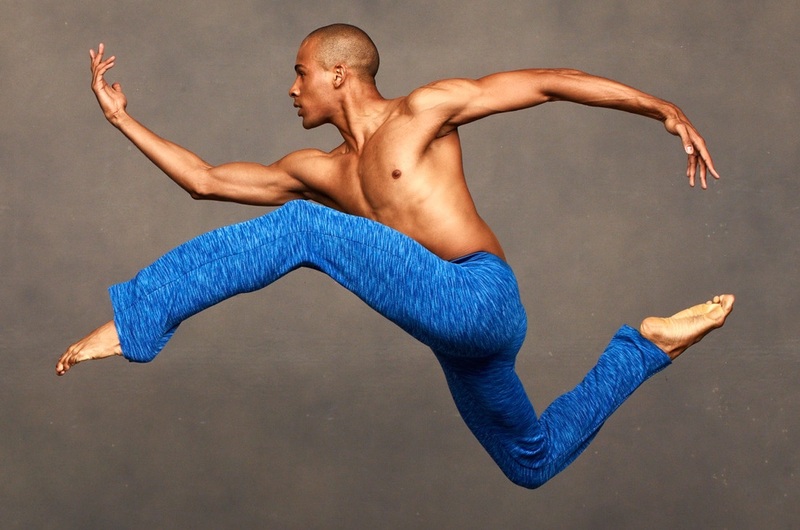 Join us for a rare opportunity to learn choreography by Ailey Artistic Director Robert Battle. Mr. Battle’s signature style is full-bodied, musical and powerful; participants will explore and experience his edgy, rhythmical, and high-flying movement style in a class that promises to awaken your creativity. Judy Hussie-Taylor, Executive Director for Danspace Project, moderates a discussion with Urban Bush Women Founding Artistic Director Jawole Willa Jo Zollar, Ailey’s Rehearsal Director and Guest Artist Matthew Rushing, Dance writer and Gibney Dance Senior Curatorial Director Eva Yaa Asantewaa, and Diane McIntyre, a dancer, choreographer, cultural investigator, and Choreography Fellows Program Director at Jacob’s Pillow, that will explore the role research plays in the process of making dance and in the performing arts as a whole. NOTE: this free event currently has no seating available. A cancellation line will form one hour before the event.